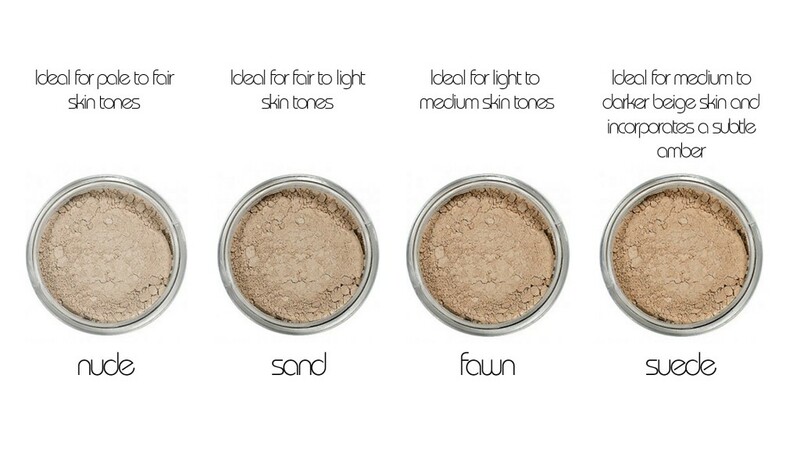 Marsk Mineral Powder Flawless Foundations consist of pure, natural minerals with build-in SPF protection. They can act as both a concealer and foundation resulting in a flawless finish and our lightweight ingredients won’t irritate your skin or clog your pores. They are available in an 8.0g full size or a handy 1.0g travel/sample size.